Deccan Painters has over 3 years’ experience of carrying out all aspects of decorating internally and externally for residential customers for providing House Painting Services in Dubai UAE. Over that period we have worked for hundreds of residential customers. Our major focus for Painting Service Dubai areas are: Villa Painting | Apartment Painting | House Painting | Office Painting | Wall Painting Dubai. 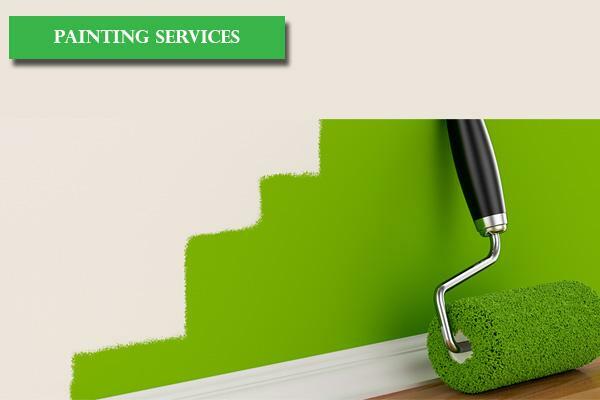 Call us today for most competitive rates for House Painters in Dubai by Deccan Painting Services. Moreover Deccan Building Cleaning Services LLC is most liked company for Dubai Painting Services. Marble Floor Polishing Company in Dubai UAE: Whether you have marble, tile or hardwood floors, you may have had difficulties cleaning them before due to an uncertainty or fear of incurring any damage to the flooring material. Also: Marble Cleaning | Floor Deep Cleaning | Marble Restoration | Marble Grinding & Polishing Service | Tile Floor Polishing Dubai | Floor Cleaning Service Dubai | Tiles & Grout Cleaning Dubai. Deccan Building Cleaning Services LLC is bound to provide quality workmanship by committed and trained personnel. 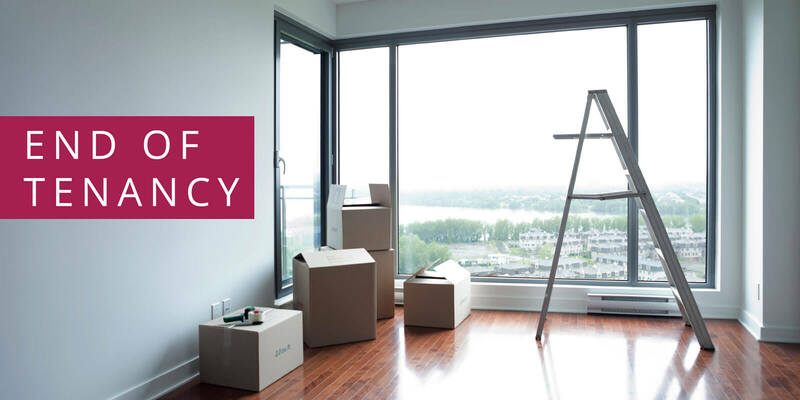 The company strives to maintain consistently high level of cleaning services as we designed to achieve our stated aims of outstanding customer service, continual improvements and reliability duration of contract. We provide cleaning services to individual residential and commercial customers that are reliable, environmentally friendly and cost effective. The company has fast developed a reputation as an emerging market leader due to its steadfast adherence to very strict service standards. Focus on customer service and extensive training of all the staff ensures long term relationships with customers.